The past decade is one of the most important eras in the history of the superhero movie genre. It was the decade that saw the establishment and massive growth of Marvel Studios’ Marvel Cinematic Universe, where beloved comic book characters came to life in their best cinematic form. 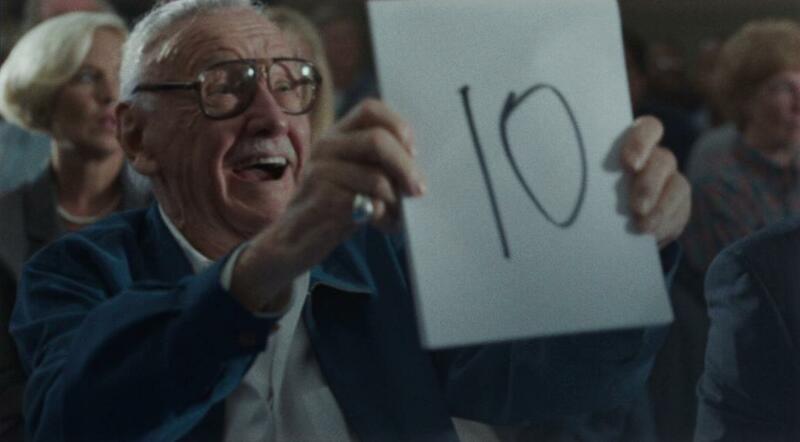 But this wouldn’t all be possible if not for Stan Lee. Stan Lee’s Marvel was instrumental in creating beloved characters that changed the lives and careers of the actors and actresses who portrayed them. His work also helped shaped the careers of the production giants behind the screen. Here are some of their tributes. Chris Evans gave a mini-eulogy, something that Cap’n Steve Rogers would probably write if he were real. Robert Downey Jr. thanks Stan Lee for the chance to play Tony Stark / Ironman, one of the most loved characters not just in MCU but in movie history. Tom Holland is one of the young actors whose careers bloomed thanks to Stan Lee’s Amazing Spider-Man. Grateful to have gotten to know you. Thank you for exploring our Universal quest for the heroic ideal. More importantly thank you for that powerful smile that made us all feel like we mattered. We will miss you. The Black Panther star gave a simple yet haunting musical tribute to the comic book legend. Evangeline Lilly, who plays the Wasp, gives a sweet and personal tribute.